Have your energy costs risen as a result of an old or inefficient heating unit? Are you constantly in need of heating repairs? It’s probably time to consider a heating system replacement to save you money over the long run and maximize comfort within your home. For a heating installation consultation in Westchester County, Putnam County and Fairfield County and surrounding counties, call (914) 734-9300. If you’re wondering whether or not you need to replace your furnace, boiler, or heat pump, there are a few telltale signs to keep an eye out for. The first thing to be aware of is how old your heating unit is. The average lifespan of a furnace is approximately 20 to 25 years and a heat pump is about 15 to 20 years. As for boilers, it depends on what type you have. An electric boiler will last about 15 years, whereas a cast iron boiler will last 30 to 35 years. Another sign to look out for is rising energy costs. If your heating bill has increased but you haven’t changed the way you use it, then it is not operating as efficiently anymore. When efficiency goes down, the heating unit has to use more energy to produce the same amount of heat. Finally, if you have to keep calling your HVAC repair service for frequent heating repairs, then it may be more cost-effective to get a new heating system installed. If you’re experiencing any issues with your heating unit, get in touch with us today. 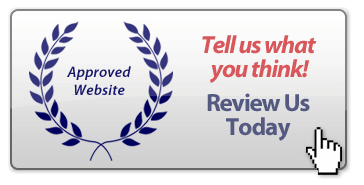 We’ll arrive promptly to inspect your system and help you decide whether repair or replacement is the best option for your comfort, energy efficiency, and budget. Furnace: Furnaces are the most popular choice for home heating. They work by sending heated air through ducts, which then delivers warm air to rooms throughout the house via air registers. Furnaces can use electricity, oil, or natural gas as a fuel source. Heat pumps: Heat pumps are two-way air conditioners. They can do both heating and cooling. These heating systems used forced warm-air delivery to move heated air throughout the house. You can also request a ductless mini-split. Boilers: Boilers work like furnaces, except that they heat water instead of air. The hot water gives off heat as it passes through radiators within the home. These can use natural gas or oil as a fuel source. 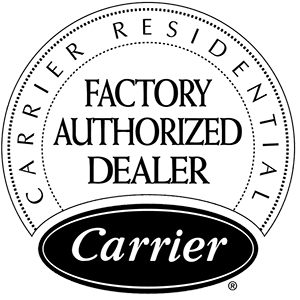 Our experienced technicians at Taconic Heating & Cooling are knowledgeable and skilled with top HVAC brands, including Carrier, Amana, American Standard, Bryant, Goodman, Trane, and many more. 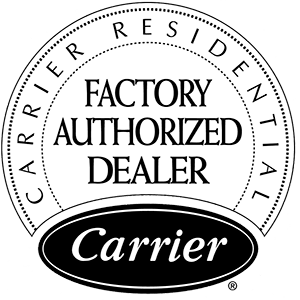 We offer fast and seamless installation of furnaces, heat pumps, and boilers. Get in touch with us today! Call (914) 734-9300. Become a Fan for Extra Savings! Copyright © 2019 Taconic Heating & Cooling Corp.